Summertime is a popular time for birthdays. 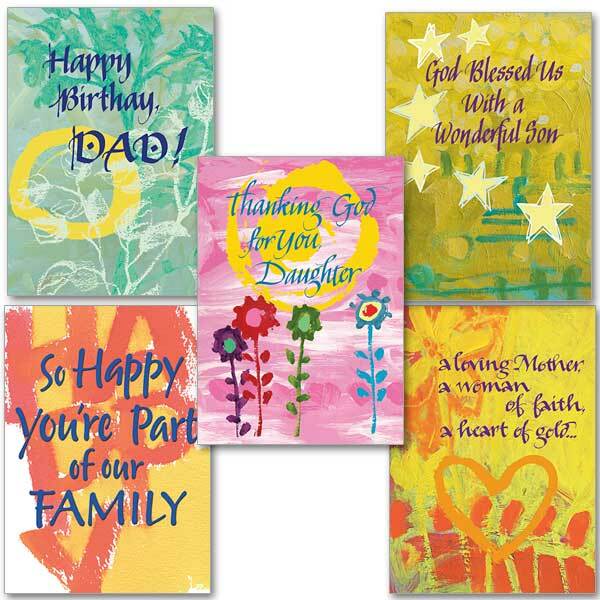 Celebrate your family and friends with faith-filled birthday cards from The Printery House. 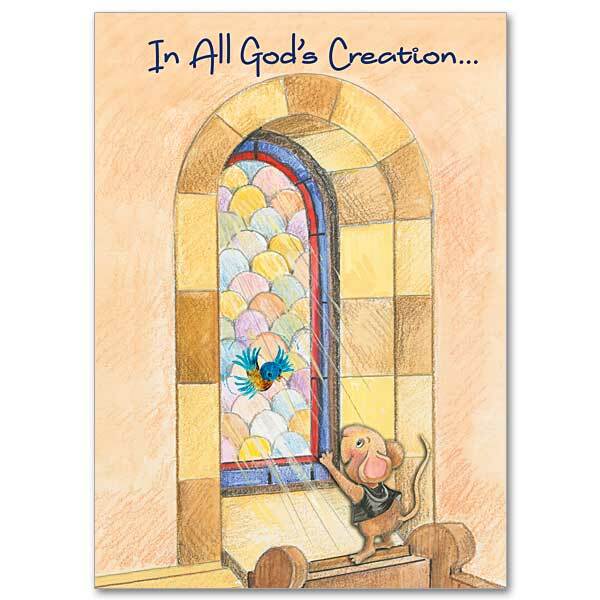 This entry was posted in Christian Greeting Cards and tagged birthday, Family greeting cards, The Printery House on July 21, 2015 by Printery House.